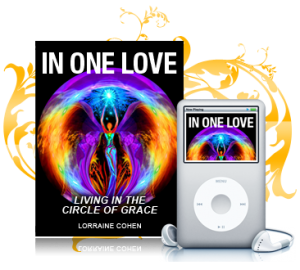 I use my extraordinary spiritual and intuitive gifts to support conscious women (and men) like you to dive deeply into self-love and self-care to transform past emotional wounds into wisdom, compassion, and power. A fierce advocate for my clients’ transformation, I’ll assist you in restoring your innate value, purpose, self -love and personal connection to the Divine to turn your life into play so you can create a self-loving, healthy, and abundant life in alliance with your soul’s wisdom and calling. Working with thousands of people for over 30 years I’m known for my highly attuned intuitive gifts, directness, and laser focus to get the heart of matters quickly using multi-layered energy processes with Divine Presence and practical strategies. Their true soul power, inherent worth, and divine nature to manifest their deepest, fulfilling dreams. 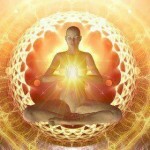 Heartfelt self-love and compassion to create infinite loving abundance in every aspect of their lives. How to magnificently ride the waves of chaos in their life with more vibrant health and vitality. Peaceful harmony, profound love and joyful synergy in all of their relationships, especially their most intimate ones. 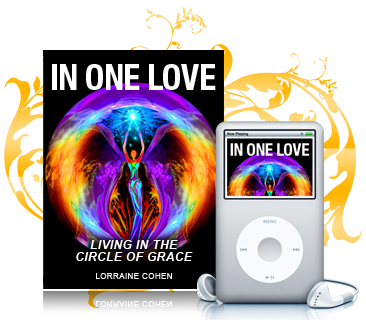 Deeper connection with Divine Love and Grace, Universal wisdom, and life purpose. When you work with me you will create shifts and move forward! Schedule a 30 minute Discovery Session (this is not a coaching session) if you are ready and excited to live your greatest life. Sessions are by phone or Skype. “I had done work with Lorraine over 10 years ago. When I found myself in the midst of a toxic work environment earlier this year that rocked me to my core and had me questioning everything, I reached out to Lorraine for help. This was no run-of-the-mill “bad boss” thing. I was in the deepest pain I had ever felt in my life – physically, emotionally and spiritually. Single coaching session –Use this 60 minute session for identifying a blindspot affecting your health, healing, and abundance, intuitive guidance from with spirit, gain some clarity about your life or spiritual direction, break through a block …whatever you need. Two hour intensive session – Use the time to dive more deeply into specific areas that matter most to you: personal inner healing, soul life purpose, health issue, relationship challenge… This session can include messages from spirit and a soul guided inner healing process as time permits. You will be contacted by email to schedule your phone or Skype session.